Forget everything else! 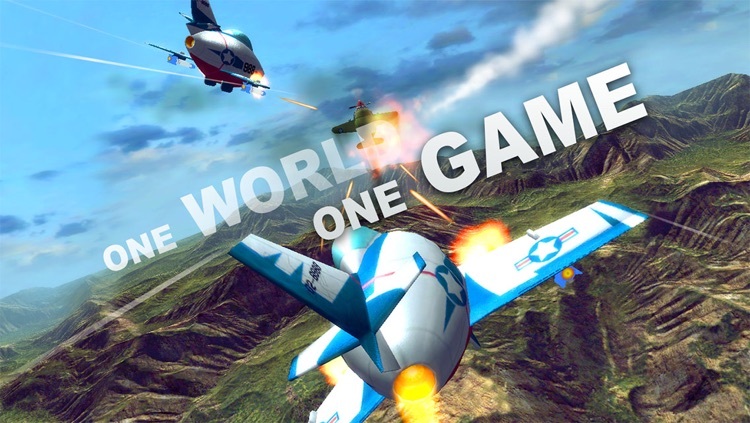 THIS IS THE lovely AIR combat game AT ITS BEST! 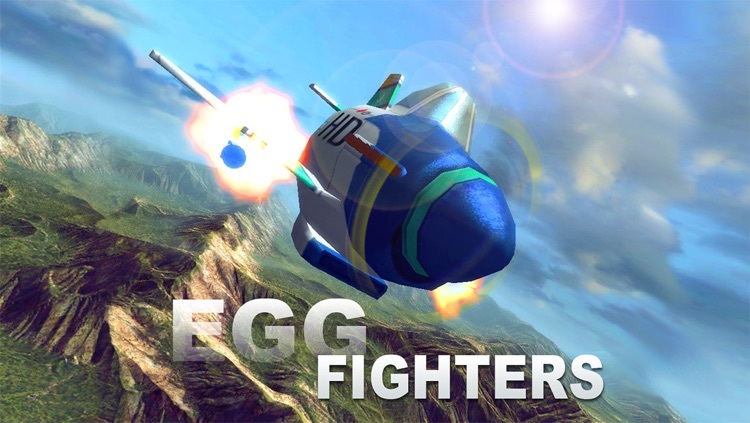 Earn your wings as a World War I & II flying Ace in Egg Fighters! 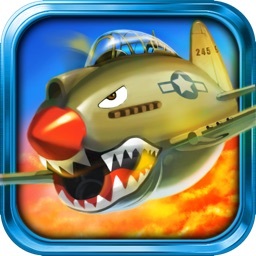 Immerse yourself in WWII combat and the dawn of aerial warfare as you pilot revolutionary lovely flying machines. 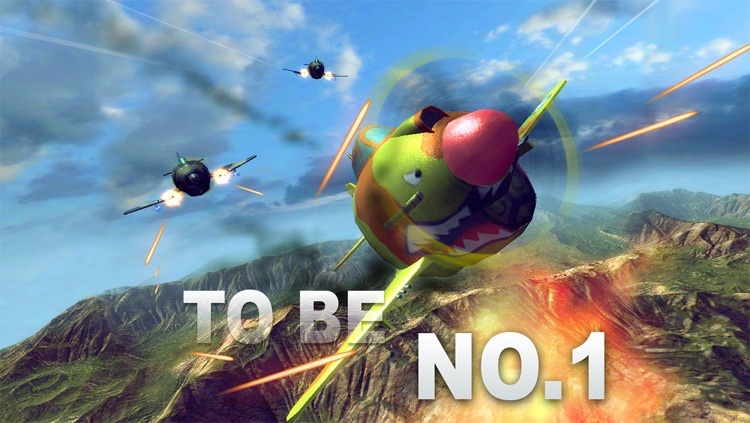 Take-off solo in survival mode, or take to the skies online with up to 4 players in real-time multiplayer. 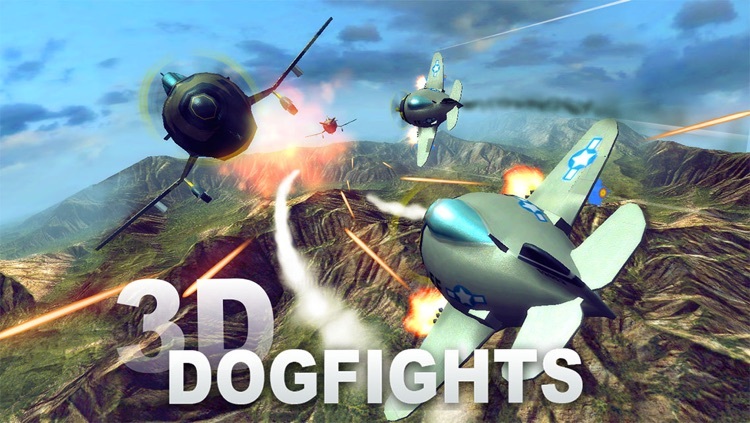 Pilot WWI & WWII planes and perform dizzying acrobatic maneuvers with an intuitive combination of touch-screen and accelerometer controls. 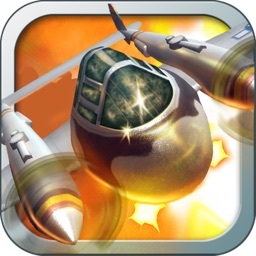 Engage in fierce air-to-air combat in your pursuit for glory. 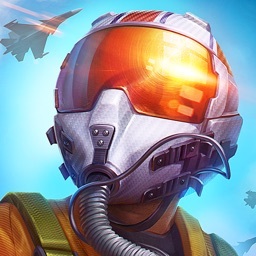 Fly against up to 3 other pilots from around the globe in real-time. 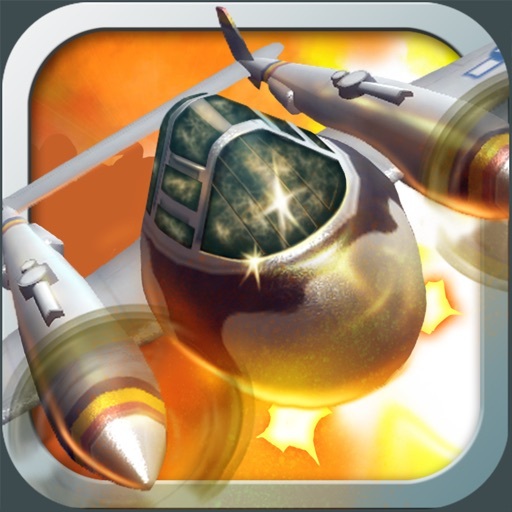 Engage in Versus mode – challenge your friends and enemies in a one-on-one duel!or survival mode –destroy wave upon wave of enemy aircraft with a friend in co-op or on your own! Pilot 15 lovely WWI & WWII planes like the Red Baron, P51 Mustang, P40 Warhawk, P47 Thunderbolt, B17 bomber, Mitsubishi Zero, Focke Wulf Europe, MIG-15 fagot, F86 Sabre , and more! Customize your aircraft with advanced rockets, machine guns and a deep tech tree! 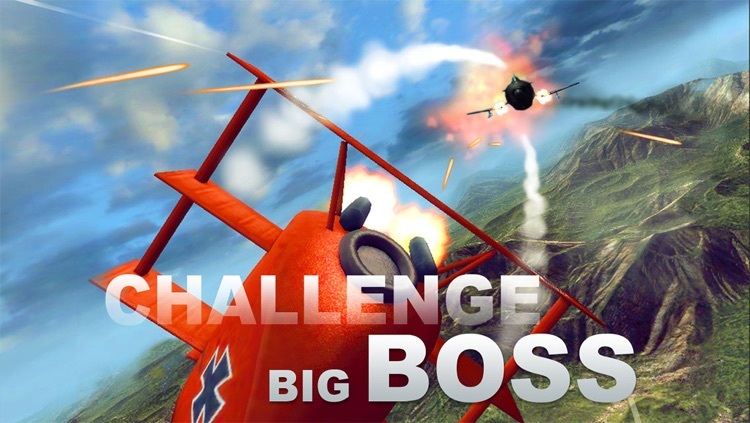 Fly through 8 unique maps ranging from rolling plains to treacherous snow-capped mountains. 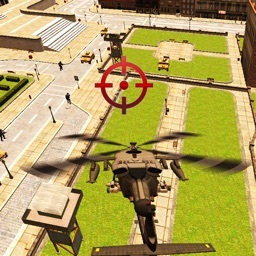 Unlock 15 achievements and soar to the top of the online leaderboards. The sky’s the limit! To play online requires a wi-fi or internet connection. We care about players from all over the world: please send us your impressions and suggestions for future updates. Help us identify bugs to make your gaming experience the best you’ve ever had.